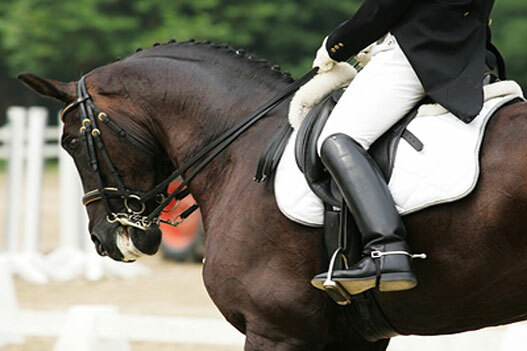 – Personal expenses are not included. 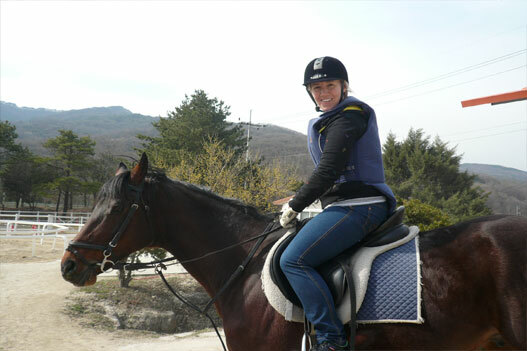 Spacious ranch with beautiful park and competent trainer will make you special horseback riding experience in Korea. 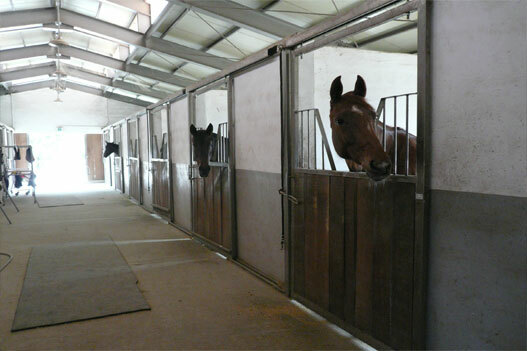 Come and run on the grassland along with the Mother Nature on horseback. 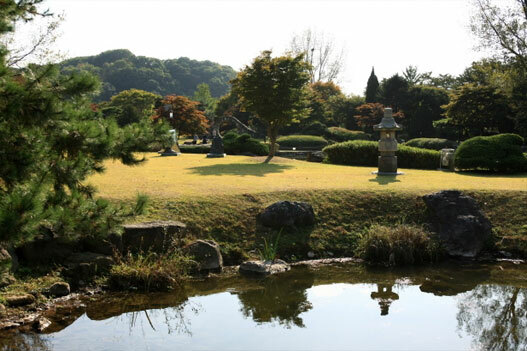 You can feel the panoramic view and refreshing breeze. 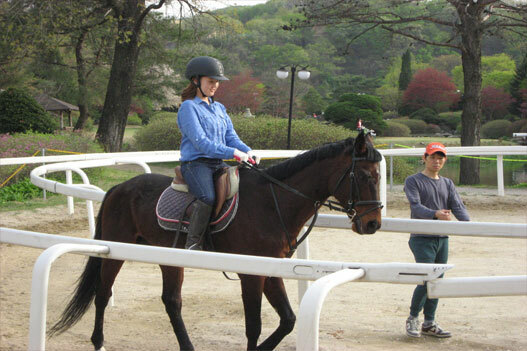 We invite you to the best attraction, horseback ride ranch, located in Gyeonggi-do. 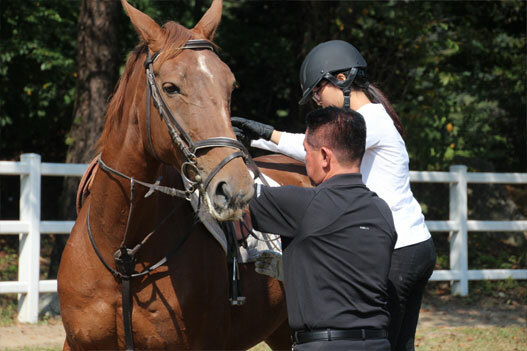 Who is good for horse-riding program? 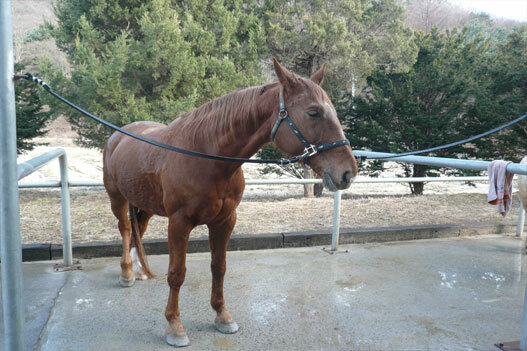 I’m interested in learning horse-riding but never done before. 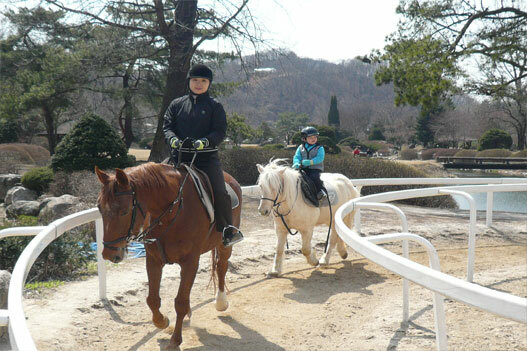 We are family tourists so we’re looking for some experience activity for family members in Korea. I like to do challenge new things but hate spending much time on the road.